Kanye West is Coming Out with Yeezus Film? 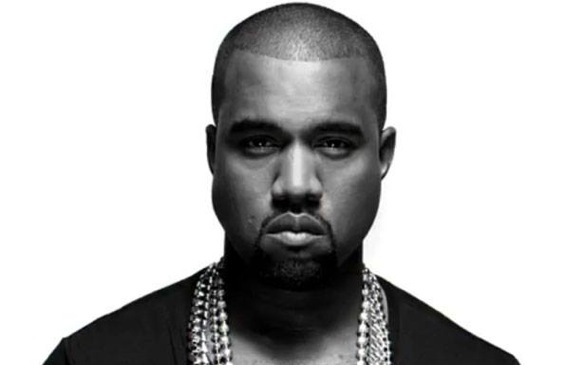 So, apparently Kanye West is coming out with a film...well, sort of. It's a film that seems to document his "Yeezus" tour, not a film where he's attempting to act. Although, who knows? Maybe we'll see an Oscar-worthy performance in the form of a paparazzi meltdown. Anyways, according to the Los Angele Times, the rapper debuted his trailer for Yeezus on his official website. Yeezus is helmed by Hype Williams, a music video director who's worked with West on his "Gold Digger," "Stronger" and "All of the Lights" music videos. The release date has not yet been announced, but you can check out the 30-second-ish trailer above. Be warned: it features horses running in the snow.